Artisteer claims to be the first and only Web design automation product that is able to instantly create a fantastic looking and unique website templates and blog these as well. You will be able to design some pretty awesome blogs and cool web templates in just a few minutes. Using this tool will turn out fun and easy. 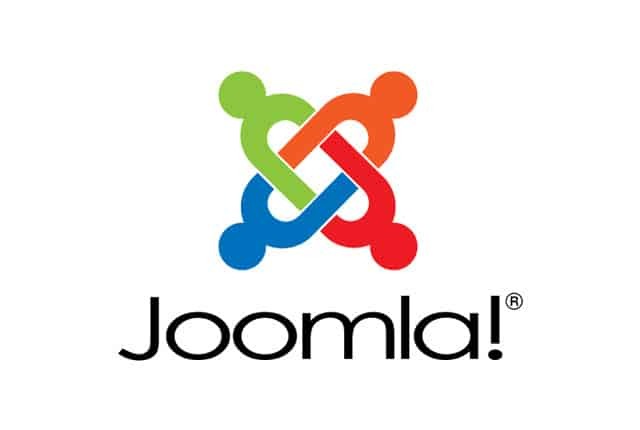 You will be able to export the final result to Blogger, Joomla, WordPress and more CMS products. There’s no need to learn Photoshop, HTML CSS or other languages. You can preview, download and edit online websites and template samples as well. Using Artisteer, you can instantly become a web-design expert, with coding, editing graphics and creating Joomla templates abilities. Download the free trial of Artisteer now and check out what you can do with this software. You can also create content for websites, Landing pages, and eCommers pages as well. In order to be able to use this software, you have to install the CMS template or run it on the desktop. Add the sections included in the library or use the suggested ones. The software’s interface is a drag-and-drop one, and you’ll enjoy some vibrant components. 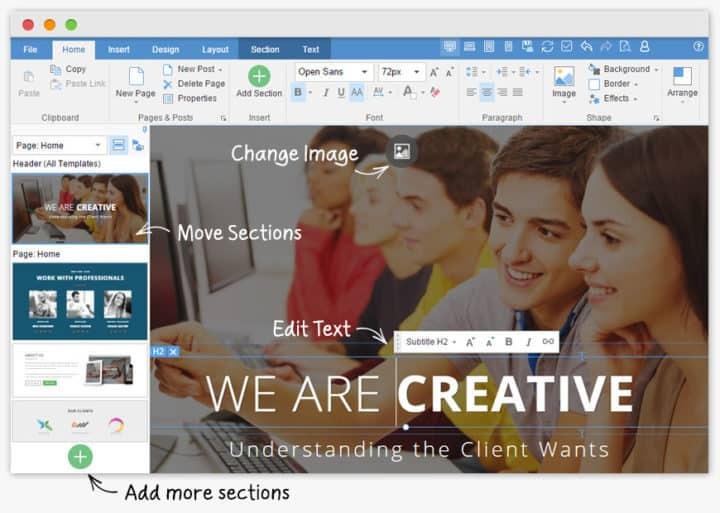 You will get the chance to edit texts, images, buttons, and components. You can also edit pages, layouts, templates, and styles. After you’re done, you can publish the finished result Live, or you can export it as a .zip with content. Check out more features from its extended set of functionalities and download Themler from its official website. Using this tool, you will be able to create basic single column website templates using CSS techniques. The program is fun and effortless to use. Easy Website Template Generator is suited for all users who want a simple website template. Download Easy Website Template Generator and check it out for yourself. You will be able to use various layout with editable columns, widgets, and colors schemes as well. Most customization is based on point-and-click. 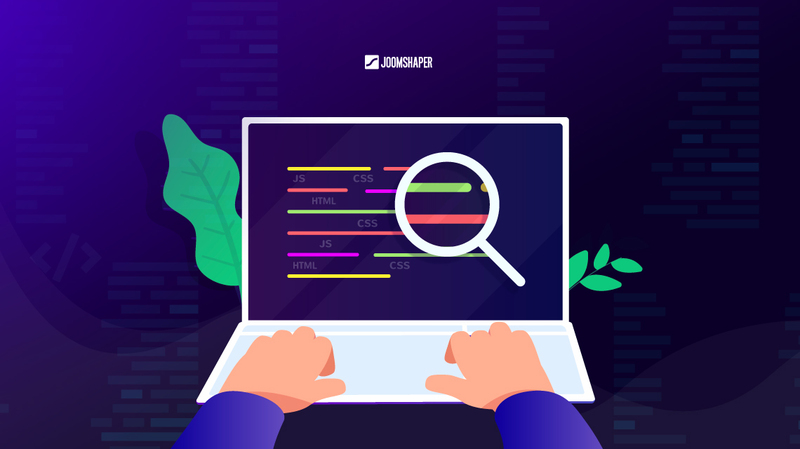 You will also get the chance to use a CSS custom code section in order to style your favorite template if you’re a web designer. 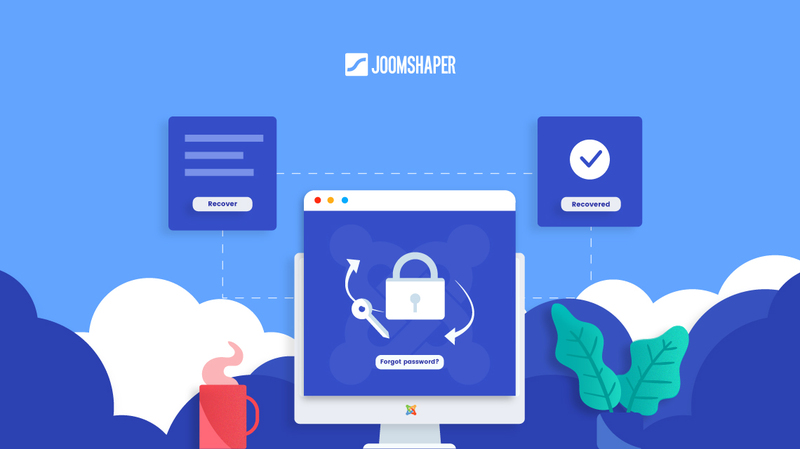 This tool is ideal for users who don’t have any web development experience, but who also have a strong desire to create Joomla templates for professional and personal use as well. Download Template Creator from its official website and enjoy its great and easy-to-use functionalities. These are our top four pics for tools that allow you to create Joomla templates effortlessly. Make sure to check out their sets of features in order to make the most informed decision for your skills and needs.